Possible Summer/Fall litter of English Cream Golden Retrievers. 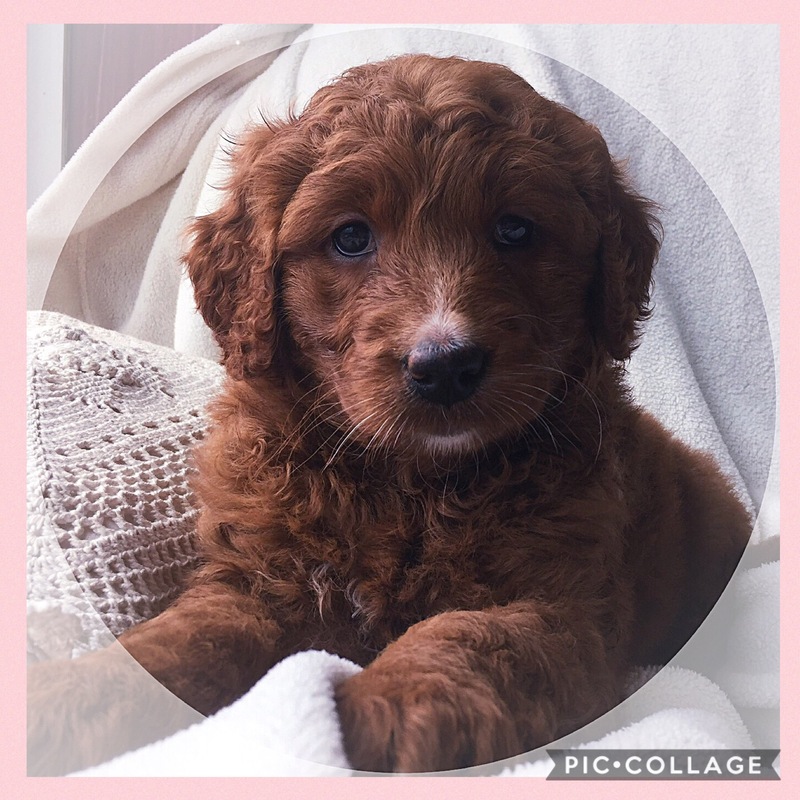 Possible Dark Red Miniature Goldendoodles Summer or Fall. 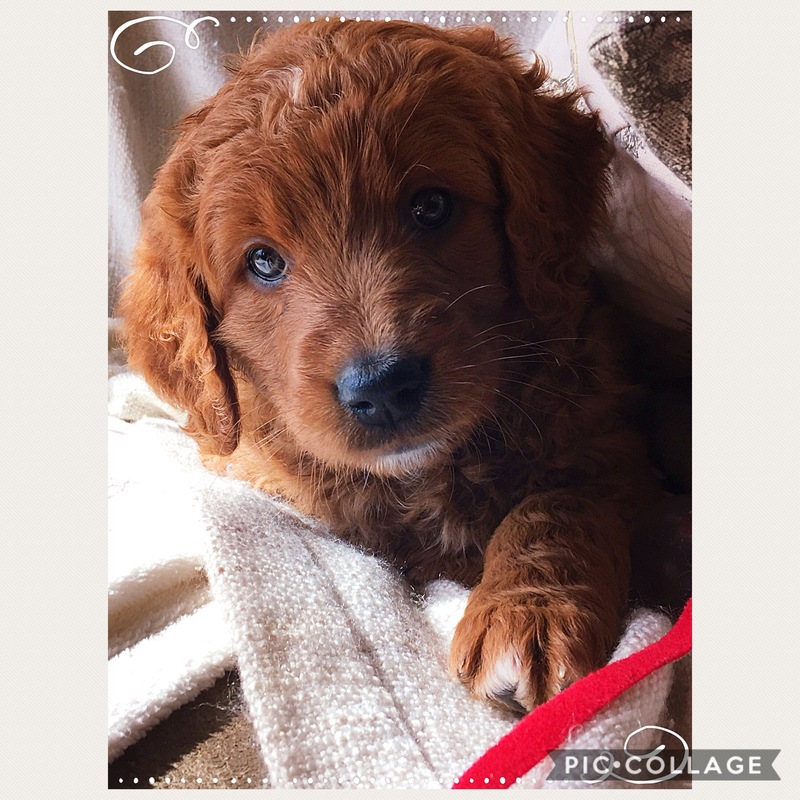 Update: Dark Reds: Bailey and Lincoln -This litter will be posted individually under Available Puppies tab around 6-7 weeks old with coat types description. Those on the reservation list will be notified then & have the first option to reserve their preference, on the first day they are posted. Bailey's Reservation list is below. 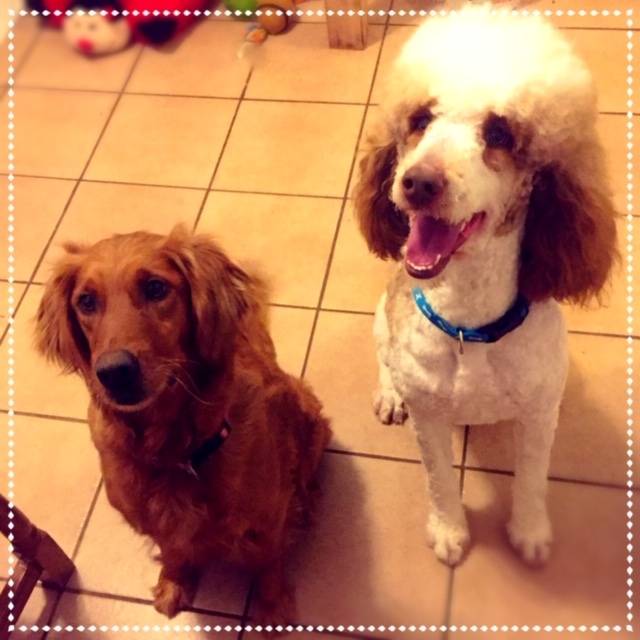 Update: English Cream Golden Retrievers/English Goldendoodles: Duchess & Daisy are beginning their cycle. It is the intention that they will have a litter of English Cream Golden Retrievers with Buck, & possibly a split litter -with a mating with both Buck and Lincoln. 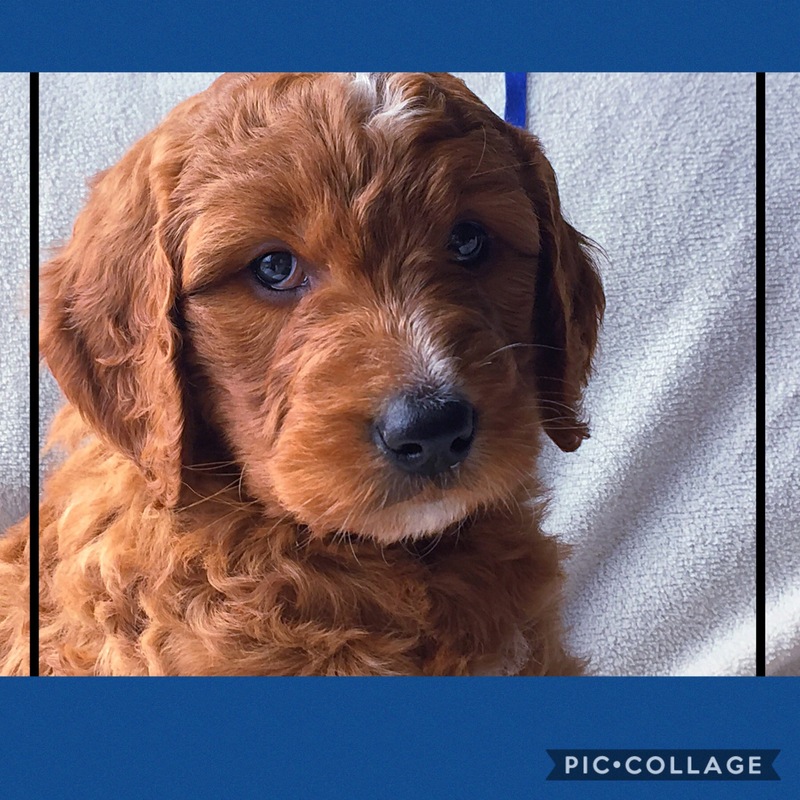 This would produce a litter of some English Cream Golden Retrievers and some English Goldendoodles. Considering the pregnancies take, This will tentatively put the puppies ready to go home roughly beginning to mid July. More info. to come. To be placed on a Reservation list: Send a message via the website, Call, text, OR email us. Provide contact information, Full name, and which litter you are requesting from. Also, remember to submit your Application as well.